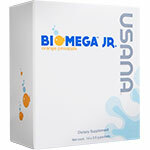 Combo pack of top-rated Mega Antioxidant & Chelated Mineral. Superior nutritional foundation for adults. Provides teenagers daily essential vitamins, minerals, & antioxidants during a critical stage of development. 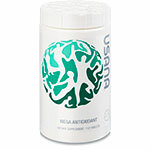 Provides daily essential vitamin, mineral, & antioxidant support for children. Core supplements, including the Essentials™ in convenient AM and PM pouches. 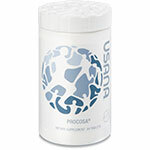 USANA's Signature Optimizer to support women’s health. 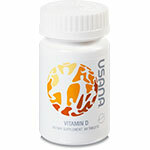 USANA's maximum strength supplement created to combat vitamin D deficiency. 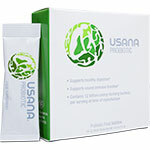 Complete bone health formula for adolescents and adults. 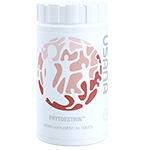 Groundbreaking formula that supports optimal joint health. 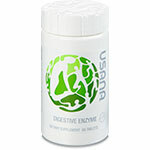 Support your body's natural digestive system with USANA's digestive support supplement. Comprehensive liver support formula promotes and balances the body's digestive processes. Low-calorie, high-fiber blend that promotes good digestive health. 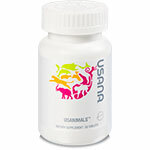 USANA Nutritionals include vitamins, minerals, and antioxidants. 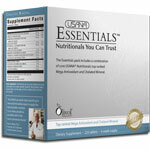 USANA's vitamin & supplement products exist as the USANA Essentials and Optimizers. 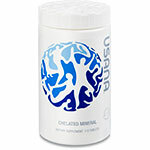 The Essentials are USANA's top rated daily vitamins, minerals and antioxidants. The Optimizers allow you to customize a nutritional system for your individual needs. 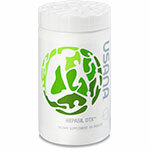 These high-quality USANA Nutritionals are designed to provide the micronutrients (vitamins, minerals, antioxidants, and other compounds) your body needs for optimal, lifelong health by providing a complete and balanced spectrum of nutrients and antioxidants to help counteract poor nutrition and free-radical damage. 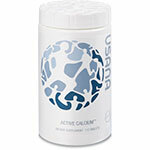 USANA multi-vitamin and mineral supplement is essential for optimizing all your body functions. Mega Antioxidant protect body from free radical damage, antioxidants may promote cardiovascular health, fight inflammation, help maintain healthy cholesterol level, promote digestive health, boost the immune system and reduce the sign of aging. B-Complex All the B-vitamins are crucial for healthy thyroid function because your body uses them in the production of T4 and T3. Vitamin C with bioflavonoids This important vitamin will give your thyroid a further much needed antioxidant boost. Vitamin E This is another important antioxidant to help fight free-radical damage in your body. Calcium This mineral is a co-factor for many metabolic processes and is essential for healthy thyroid function. Magnesium like calcium, magnesium is essential for healthy thyroid function and studies show that hyperthyroidism may cause magnesium deficiency, making supplementation essential. Bromelain This enzyme is found in the stem of pineapples and can help ease inflammation in your body. (If your thyroid gland is inflamed it can product too much thyroid hormone). Co-Enzyme Q10 Research shows that as levels of thyroid hormones in your body increase, so your body's levels of co-enzyme Q10 decrease. Co-enzyme Q10 is a powerful antioxidant. It's thought that having an overactive thyroid can increase free-radical damage in your body and antioxidants help offset these effects. L-Carnitine Research has shown that this amino acid can reduce the activity of the thyroid hormones and reduce some of the symptoms of hyperthyroidism, including palpitations, sleeplessness, and anxiety or nervousness. Omega-3 Fatty Acids Omega-3 or essential fatty acids can help reduce thyroid swelling as they help the body to make beneficial substances called prostaglandins, which have an anti-inflammatory effect on the body. To be healthy, strong and energetic throughout our lives, our bodies require a broad range of essential vitamins, minerals antioxidants and other micronutrients. 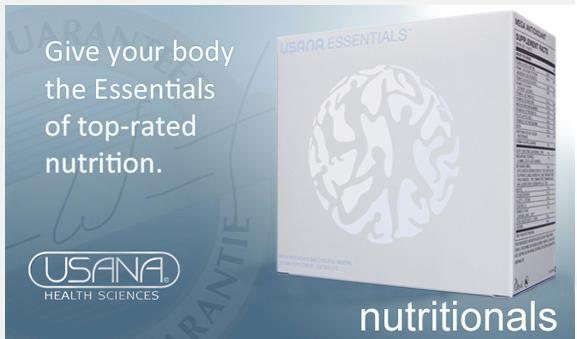 The USANA® Essentials™ include a family of daily multi-vitamin and mineral supplements, each providing a broad range of essential nutrients required for lifelong health. This exclusive formula contains USANA's Patented Olivol®, an ingredient that cannot be found in any other multivitamin/mineral formula. RESET is a jump-start program to help you take positive steps toward reaching your health and weight-loss goals. Simply replace your meals and snacks for five days with these conveniently packaged USANA® Macro-Optimizers and begin a new, healthier lifestyle. Your RESET kit includes 15 NutrimealTM meal-replacement pouches (in Chocolate, French Vanilla, and Wild Strawberry), 10 USANA nutrition bars, and five AM/PM HealthPak 100TM packets. 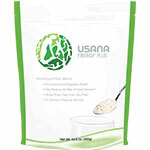 Learn more about USANA's RESET products. Sensé beautiful science® skin-care products offer an innovative approach to skin care. With groundbreaking, patented Self-Preserving Technology, Sensé™ products contain no added chemical preservatives—meaning they stay fresh naturally—so they are more gentle and healthy for even the most sensitive skin. Our skin-care specialists have carefully formulated exclusive antioxidant complexes in every product using ingredients proven to revitalize skin cells, leaving skin looking younger and more radiant. Developed by USANA Health Sciences, Sensé products are formulated to properly nourish and hydrate your skin’s cells. The Sensé beauty regimen is designed to be a comprehensive approach to skin and hair care that takes into account the nutritional needs of both the skin and body. 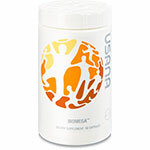 Learn more about USANA's Sense products.